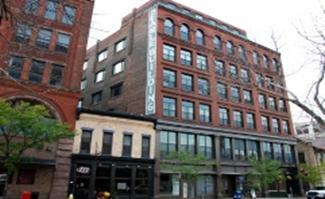 >> The Searle Building, 181 St. Paul Street, Rochester NY 14604 >> Why Rent from Belmont? This historic apartment building is under new management and has just been extensively renovated to include a new elevator, new windows, new HVAC, new plumbing and new electrical. Call (585) 442-6150 to schedule an appointment. See chart below for availability.